Femi Otedola, founder of Zenon Petroleum and Gas Limited, on Wednesday testified that Farouk Lawan, a former lawmaker, demanded $500,000 bribe from him. He chaired the probe committee in the seventh assembly. 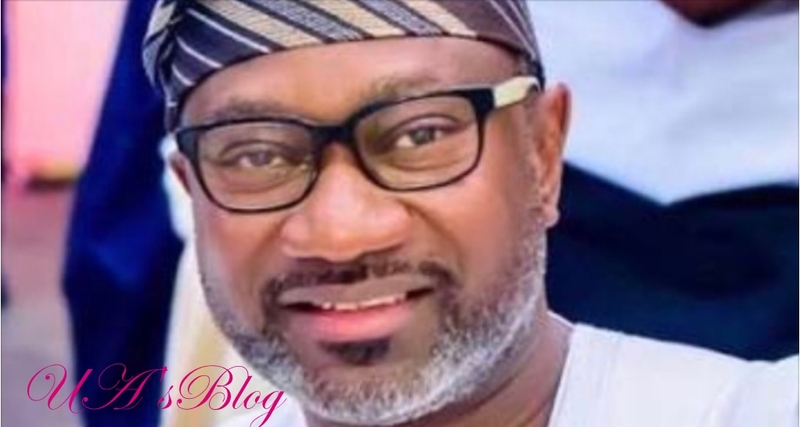 The former lawmaker is accused of receiving money from Otedola to remove Zenon from the list of oil companies allegedly involved in the fuel subsidy fraud. During the hearing of the case at a federal capital territory (FCT) high court in Abuja on Wednesday, Adegboyega Awomolo, counsel to the federal government, played the tape showing Lawan receiving the said sum. While giving his testimony, Otedola said Lawan removed Zenon from the list of indicted oil companies after he collected the money. He said $2.5 million was the balance he was expected to pay the ex-lawmaker. “I could not have put him under pressure because Zenon Oil was not involved in the theft of subsidy funds,” he told the court. After Awomolo finished quizzing Otedola, L Azuka, a lawyer from the chambers of Mike Ozekhome, counsel to Lawan, asked the court for an adjournment. “The witness has given lengthy evidence. We will need time to study the evidence that he presented today viz-a-viz the statement he gave to the police,” he said. The counsel added that he was sick and would not be able to cross-examine the witness. The federal government’s lawyer protested, urging the court not to grant the request of Azuka. “We will ask our lordship to utilise the day,” he said. However, Angela Otaluka, the judge, granted the prayer of the defence counsel and adjourned the matter till January 28, 2019.